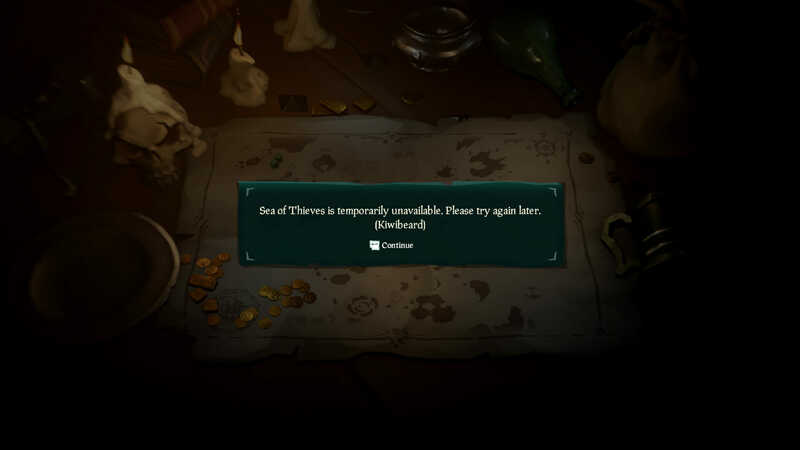 Sea of Thieves was one of the most hotly anticipated releases of the first quarter of 2018. Hype grew surrounding the games’ reveal at E3 2017 but just eight months into its’ life cycle, Rare Studio’s pirate simulator is a ghost town. It was marketed as ‘The Best Game Rare Ever Made’ but Sea of Thieves was immediately panned for a lack of objectives. Whilst co-operatively steering a galleon in search of treasure sounded exciting from the outset, the game devolved into nothing more than a glorified fetch quest. This was another in a long line of disasters for Rare, like a slow collapse happening before fans eyes. It’s a sorry story for one of the true pioneers of gaming, so where did it all go wrong for the British developer. Nintendo has built their company around taking small studios under their wing to produce a vast array of quality, exclusive content. Like HAL Laboratory, the studio behind the Kirby series or Game Freak who are best known for creating the Pokemon series. These symbiotic relationships have been the core pillars of Nintendo’s success and Rare was at the forefront. Rare had already made a name for themselves developing Beat ‘Em Up classic Battletoads. This led to Nintendo commissioning Rare to create the Donkey Kong Country series. The series revolutionised the platform genre with the art style and gameplay adding a timeless appeal. Donkey Kong Country 2: Diddy’s Kong Quest is widely regarded as one of the best Nintendo titles of all time. And the hits didn’t stop there as Rare also revolutionised the FPS genre with games like 007 Goldeneye and Perfect Dark. 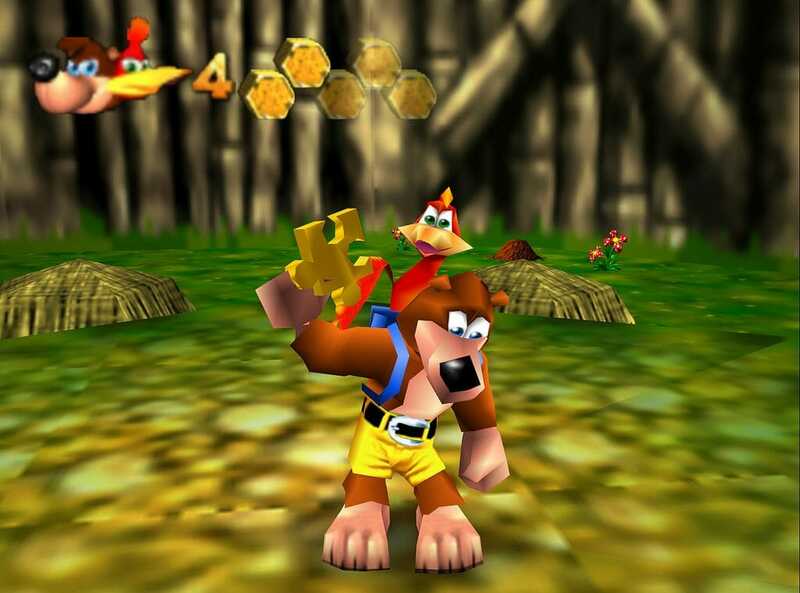 They even played a huge role in the industries switch to 3D with Banjo Kazooie, which was one of the pioneers in that field. Rare later added Conker’s Bad Fur Day, Diddy Kong Racing and Starfox Adventures to their impressive repertoire. They had become hot property in the world of gaming just as another tech juggernaut was looking to broach the field. Bill Gates’ Microsoft had officially entered the console market with the release of the Xbox in 2001. Less than a year later, Rare found themselves in financial difficulty due to the increased costs of game development. According to Rare founders Tim and Chris Stamper, Nintendo declined the opportunity to bail out the studio. It made them prime picking for Microsoft who hoped the studio could help launch the Xbox and make them competitive. Since Xbox had no plans to enter the handheld market, Rare was initially continued to develop titles for the Gameboy consoles. Meanwhile Rare developed their first and only original title for the Xbox, Grabbed By The Ghoulies. The game received mixed reviews and had the unfortunate honour of becoming Rare’s least popular original title to date. Rare were immediately put to work on two launch titles for the upcoming Xbox 360, Perfect Dark Zero and Kameo: Elements of Power. 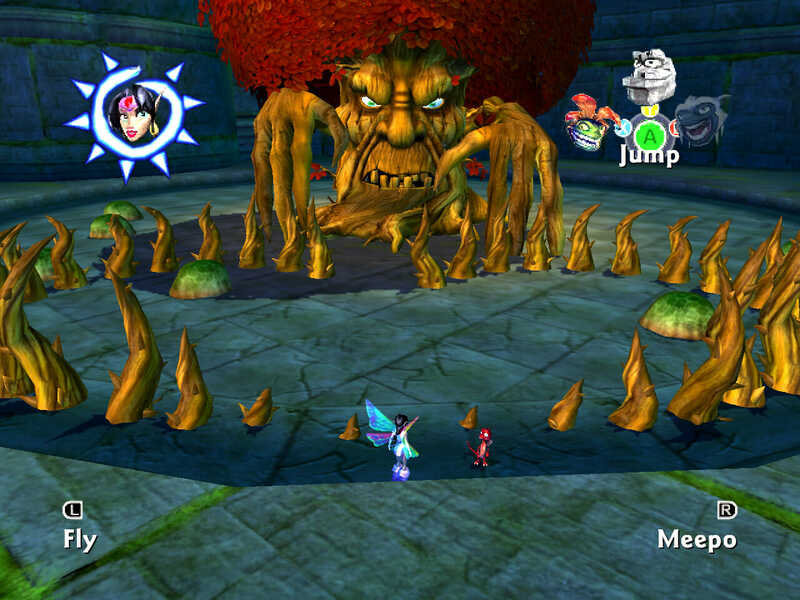 Both games were initially in development for the Gamecube before Microsoft demanded they become Xbox 360 launch titles. 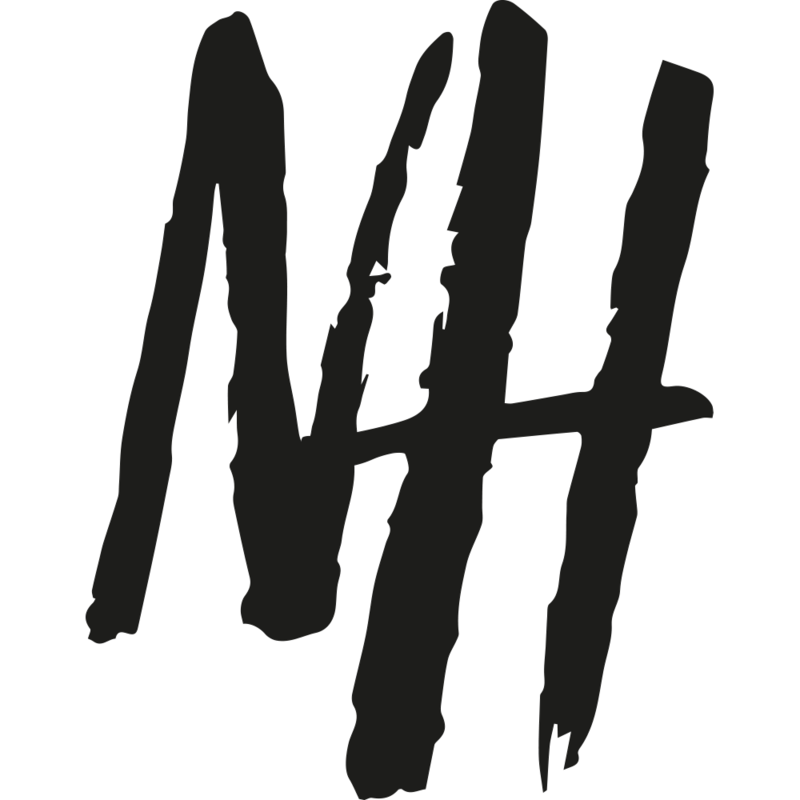 The conversion of the two titles midway through the project proved a serious hindrance to development. Several features from the games had to be removed or stripped back to make the tight deadline. Whilst more commercially successful, both titles were largely panned by critics and considered disappointments. It was around this time rumours emerged that Rare was developing a game for the DS, something Xbox denied. Despite Microsoft’s denial, Rare did produce a port of Diddy Kong Racing for the DS in 2007. It proved to be the last of 89 titles Rare would develop for Nintendo. Other than a port of their unpopular Viva Pinata series a year later. Naturally, rumours of a rift between the two gaming juggernauts began to emerge something that endures to this day. Rare hit more turbulence when they butted heads with parent studio Microsoft in a dispute over financing. 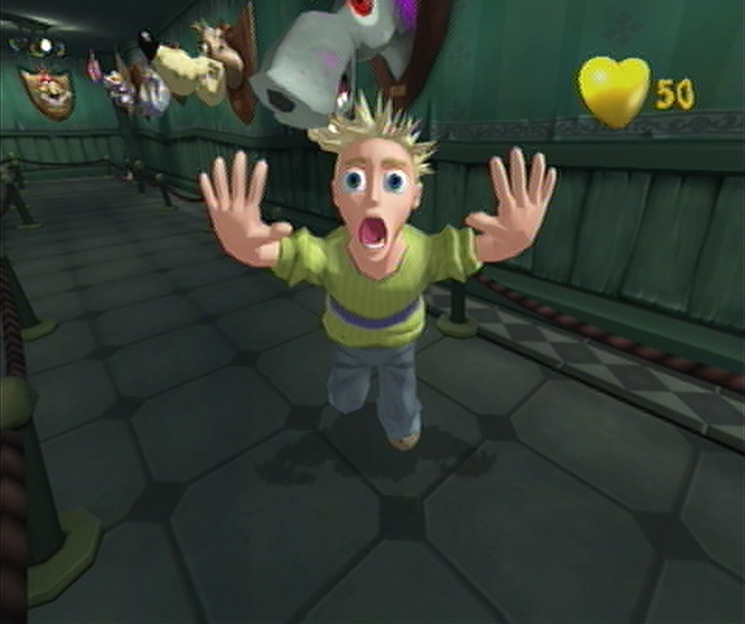 The Stamper brothers accused Microsoft of re-routing funds to the popular Gears of War series leading to the commercial failure of Viva Pinata. The two founders left the studio shortly after, establishing mobile game studio FortuneFish after a 10-year sabbatical. The rest of the team moved on to creating a highly anticipated Banjo Kazooie sequel. Sadly Banjo Kazooie: Nuts & Bolts was another significant disappointment focusing on vehicular construction and combat rather than 3D platforming for reasons still unknown. Rare were then moved to creating titles for the doomed Xbox peripheral, the Kinect. Developing the underwhelming Kinect Sports trilogy for the buggy motion control hardware that was shelved by Microsoft in 2017. Completing their slump to rock bottom. The studio was tipped for a return to greatness with Sea of Thieves but it hasn’t worked out. Rare are now hoping to jump onto the Beat ‘Em Up nostalgia train following releases like Streets of Rage 4. 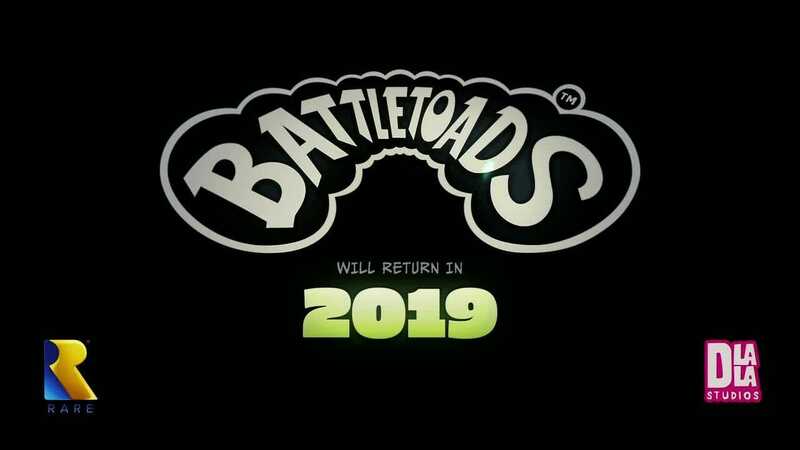 A sequel to Battletoads is slated for release at some point next year.